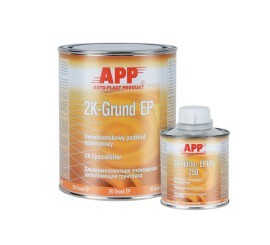 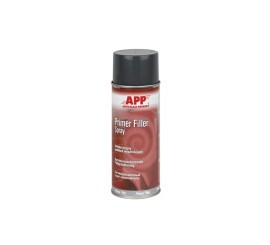 One-component, quick-drying designed for active protection against corrosion ofcar bodies of passenger cars, delivery cars, trucks and buses. 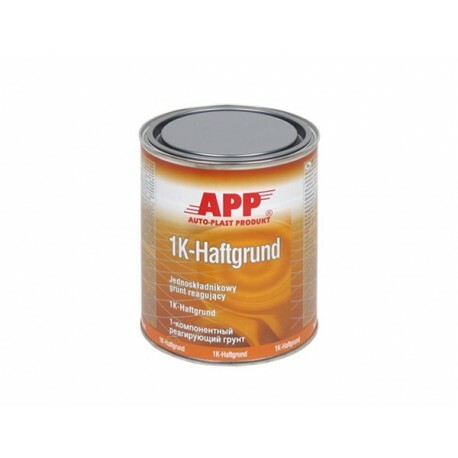 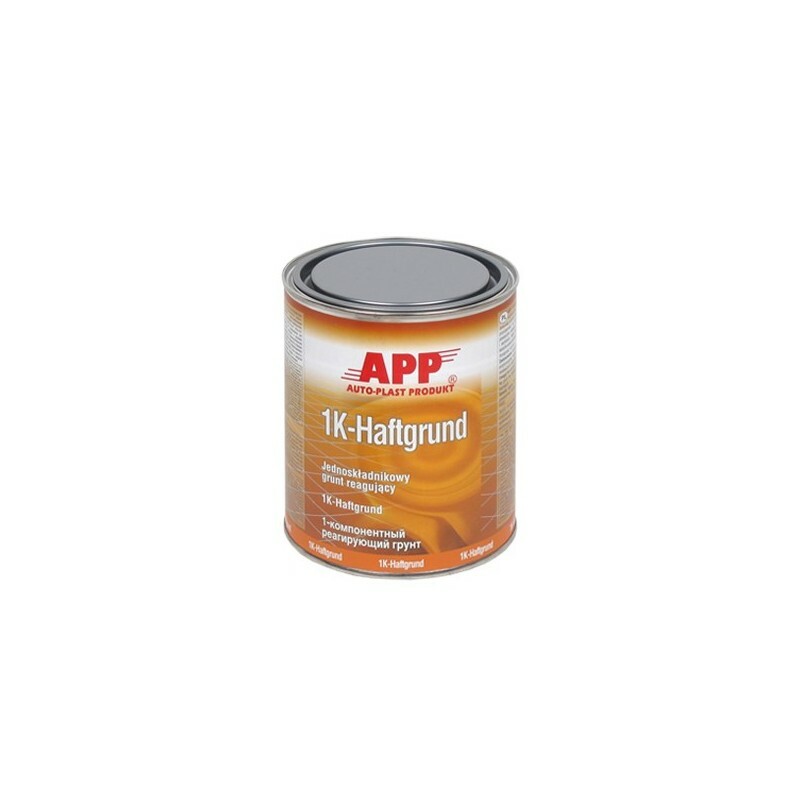 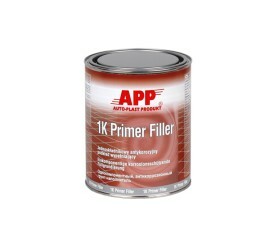 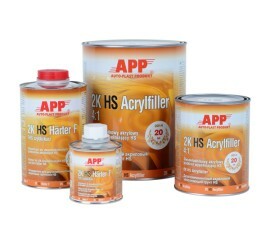 It has very good adhesion to degreased steel, aluminium and zinc coated surfaces. 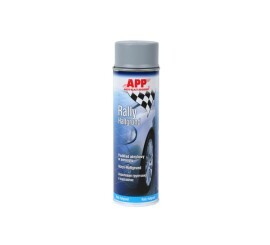 It can be covered with any type of automotive topcoat. 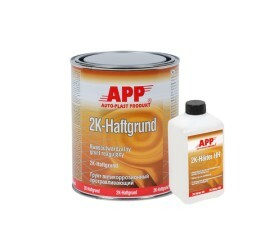 Do not use on thermoplastic lacquers. 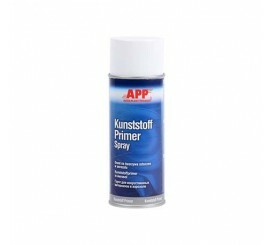 Do not apply polyester products on the primer.